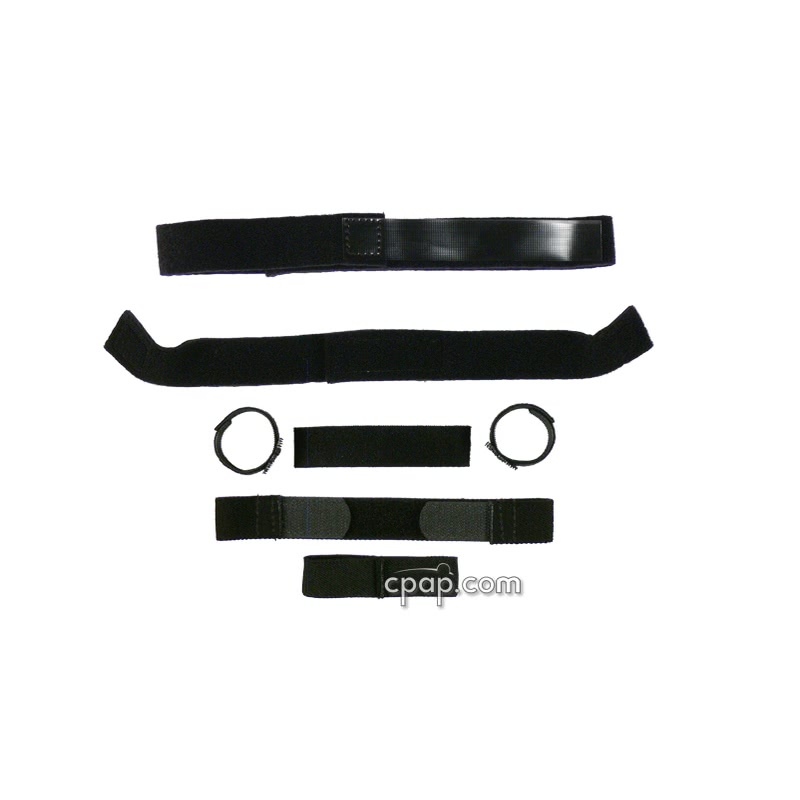 " I have tried several CPAP interfaces but I keep returning to the Nasal Aire. It is the only one with which I can maintain good seal throughout the night. " " I like the Nasal Aire II. I think it the best. I have used other masks. But I sleep better with the with this one. " 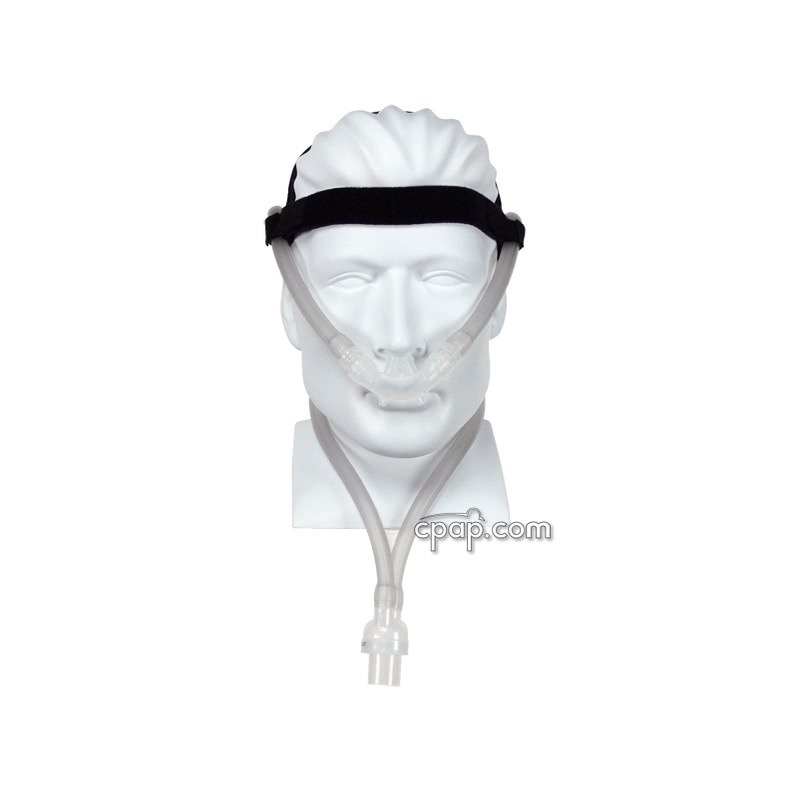 The Nasal Aire II Prong CPAP Mask with Headgear by Innomed includes multiple sizes of nasal prongs to accommodate various sizing needs. 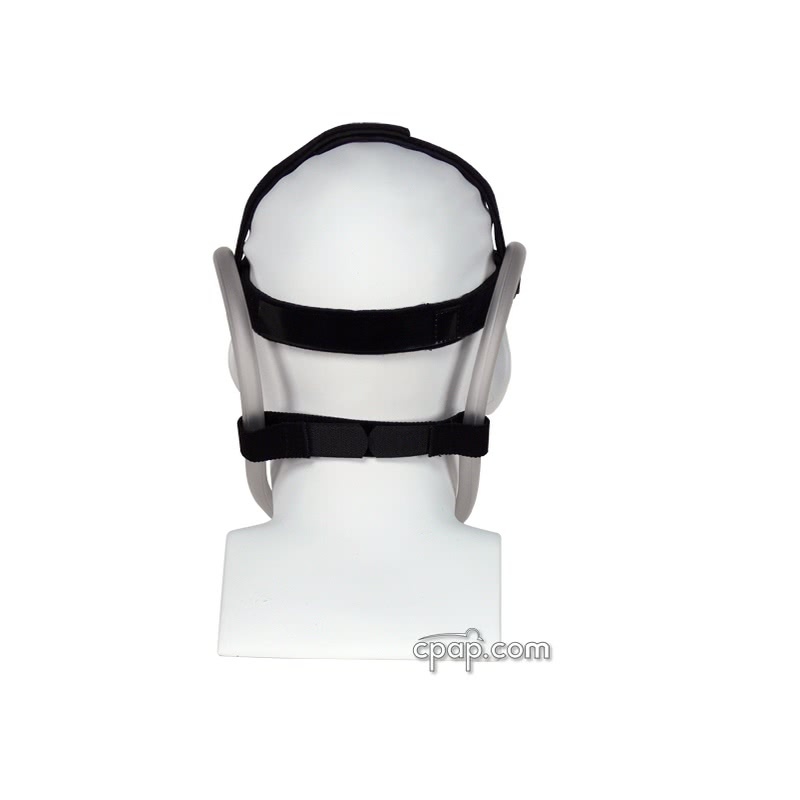 The mask can be worn in configurations with or without the included headgear. 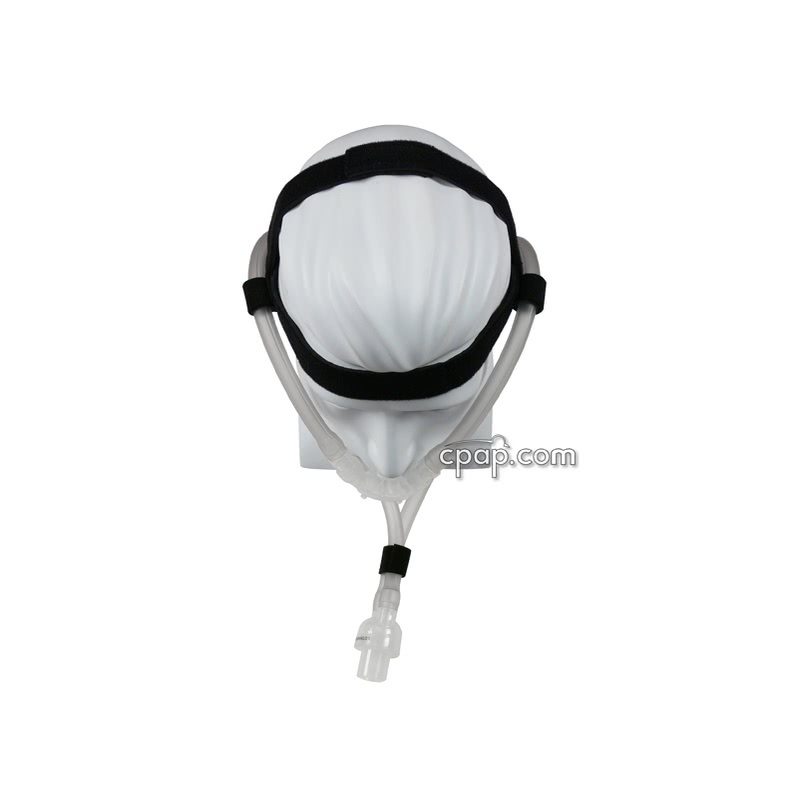 The Nasal Aire II Prong CPAP Mask is the All Size Kit and includes 6 sizes of nasal prongs XL, LG, MP, MD, SM, XS inside of the package. 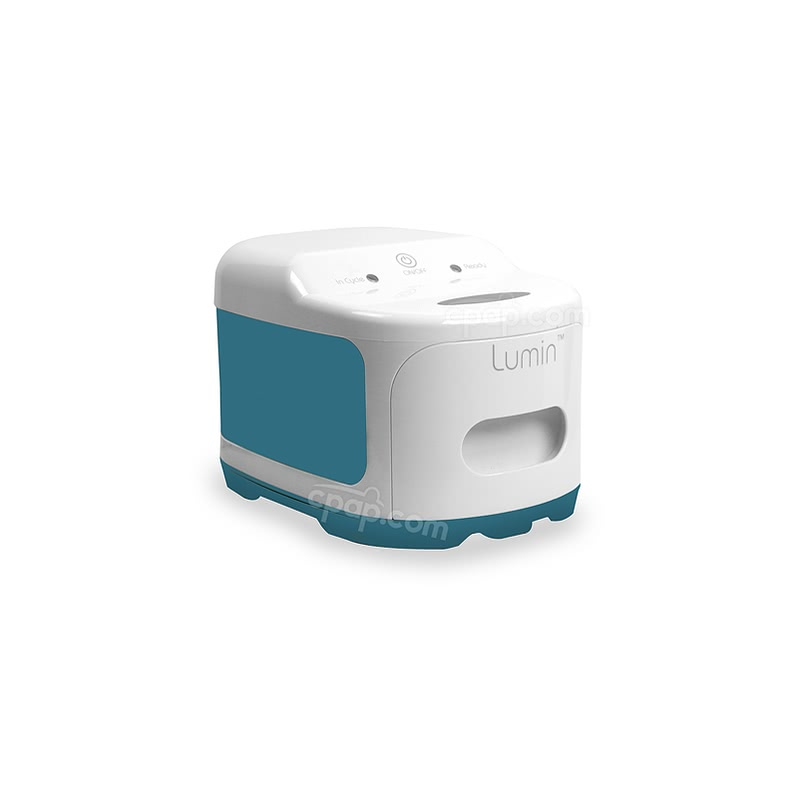 Nasal Aire II is Innomed's new interface device designed for patients requiring positive ventilation therapy. Its sleek design allows the user freedom to speak, eat, drink, and wear eyeglasses without removing the device. 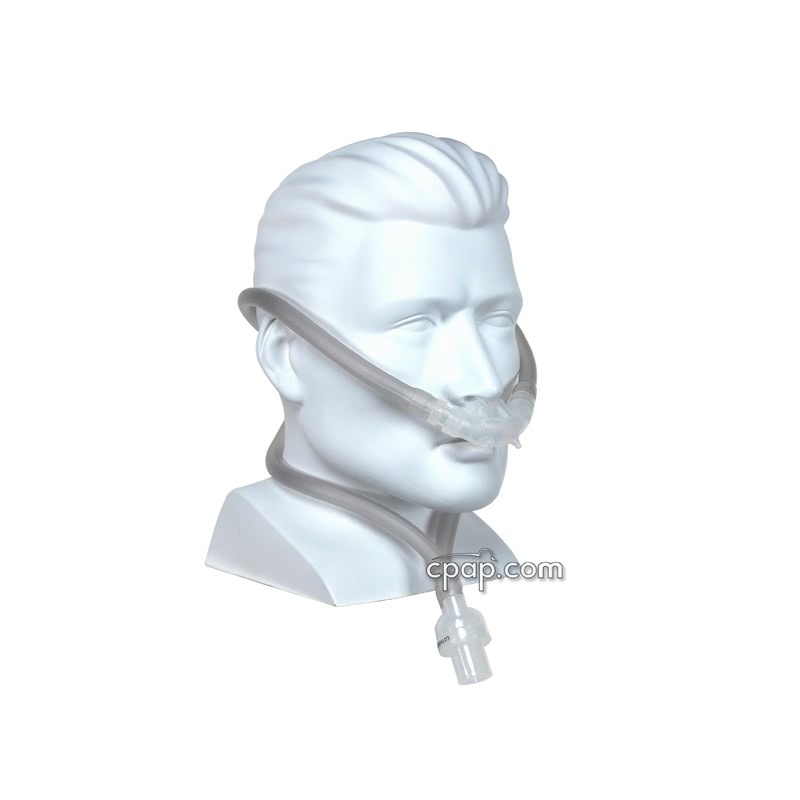 When the device is worn by the patient, the under nose reservoir is positioned across the patient's upper lip with the nasal inserts positioned in patient's nares. 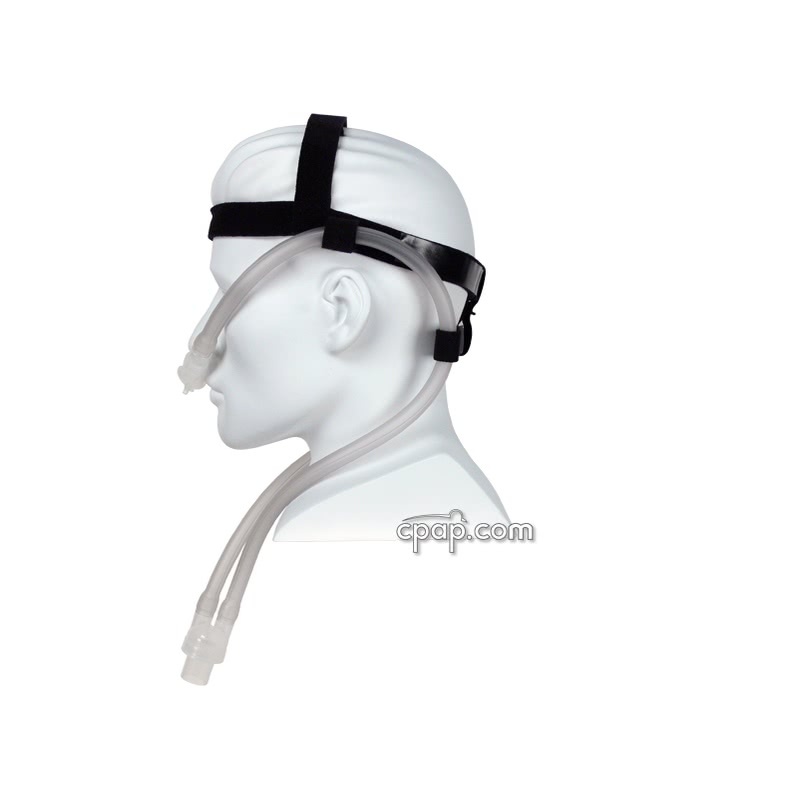 The tubing drapes easily over the patient's ears in the manner of standard nasal cannula, thus stabilizing the under nose reservoir with the "Y" coupling positioned in front of patient, eliminating the need for uncomfortable straps and headgear. 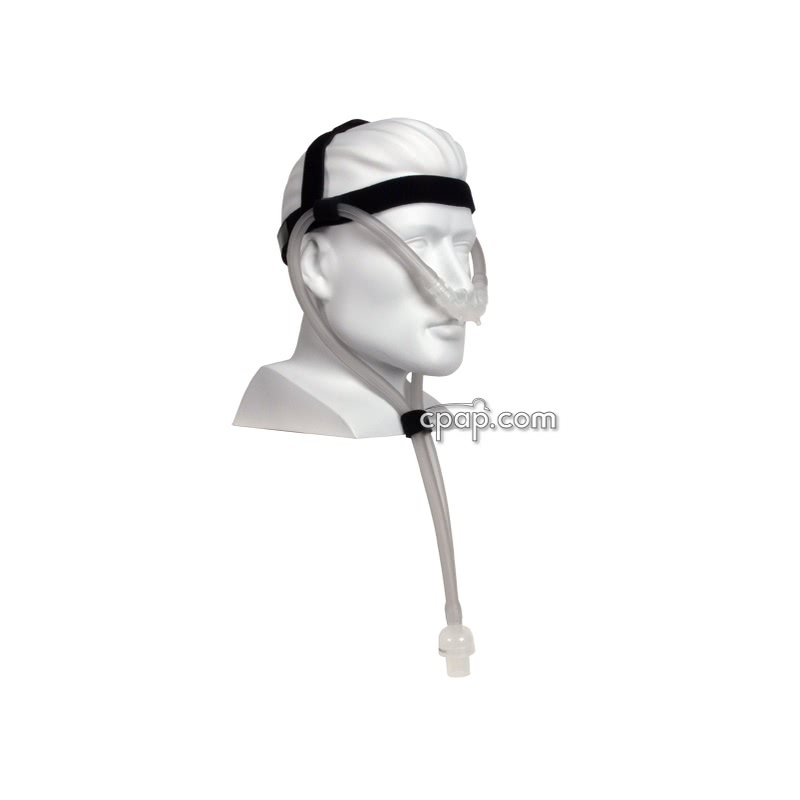 There is not an identifiable size on the Nasal Aire II Prong Mask with Headgear because all prong sizes are interchangeable with the mask frame. 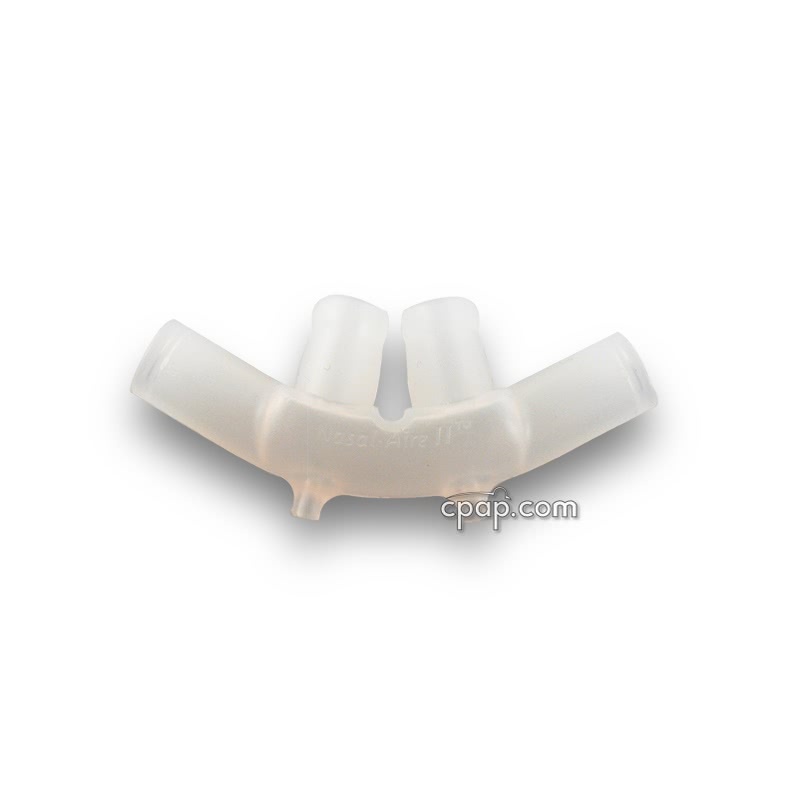 To find the size of the nasal prong, remove the nasal prong from the tubing. 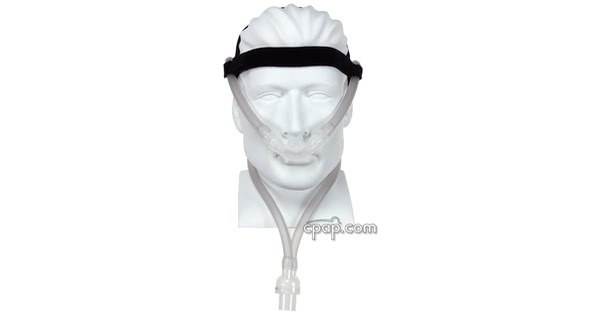 Hold the nasal prong upright by the ends, which connect to the tubing. With the smallest prongs facing upward, locate the name of the mask embossed into the round shape of the silicone cushion. On the right side of the cushion, where the connection meets the tubing, find clear letters indicating the size of the nasal prong. 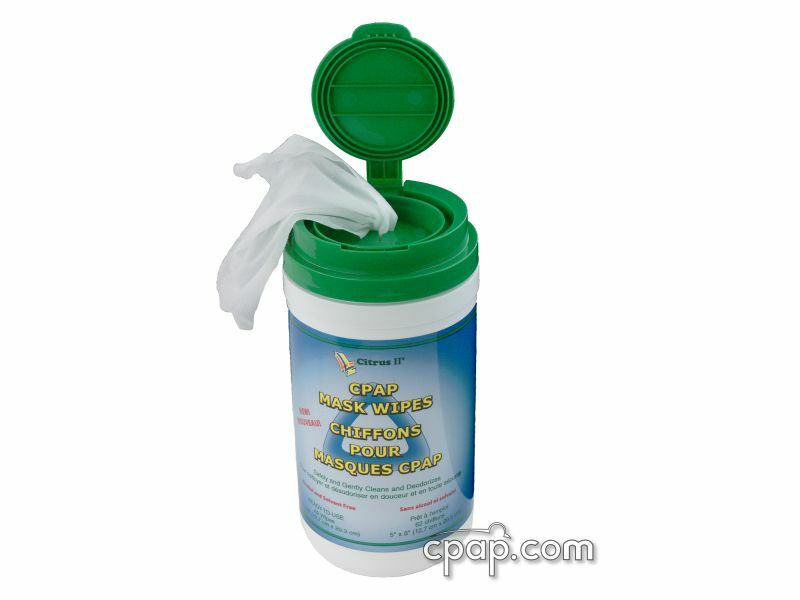 Nasal Aire II is a new updated version of the original Nasal Aire. Significant changes include a softer nasal prong section, much quieter exhalation ports, and a redesigned prong shape with a reduced ridge. Comfort, seal and sound are all improved. The Nasal Aire II series has a new size, the Medium Plus, that fills the gap between the Medium and Large Sizes. If you have been using the older Nasal Aire be aware that the sizes may not be equal. 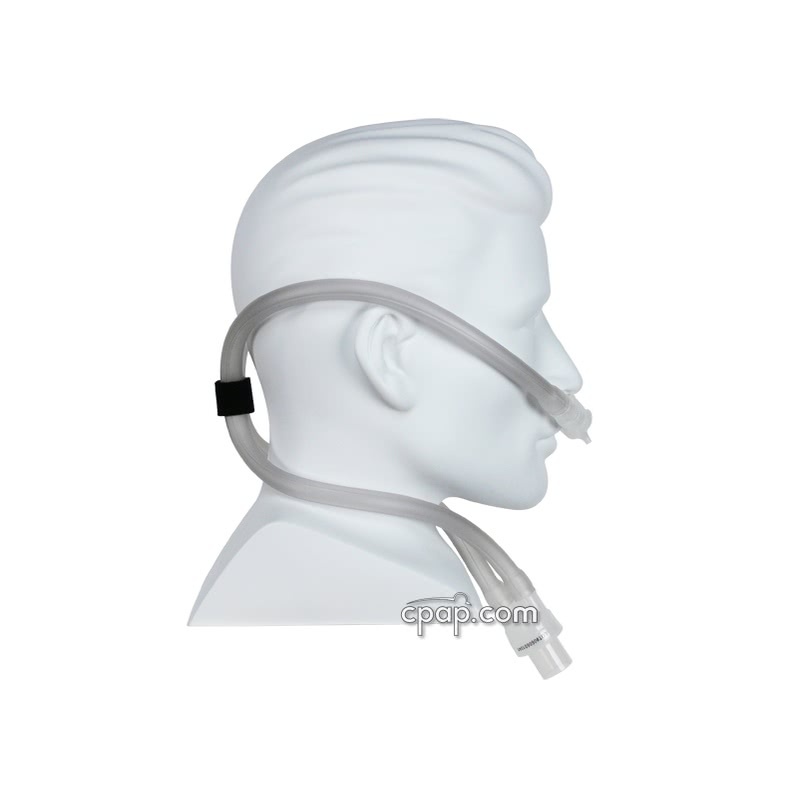 The medium, large and extra large Nasal Aire II prongs are somewhat larger than the original Nasal Aire. We do not accept the return of this item for any reason other than a manufacturing defect. 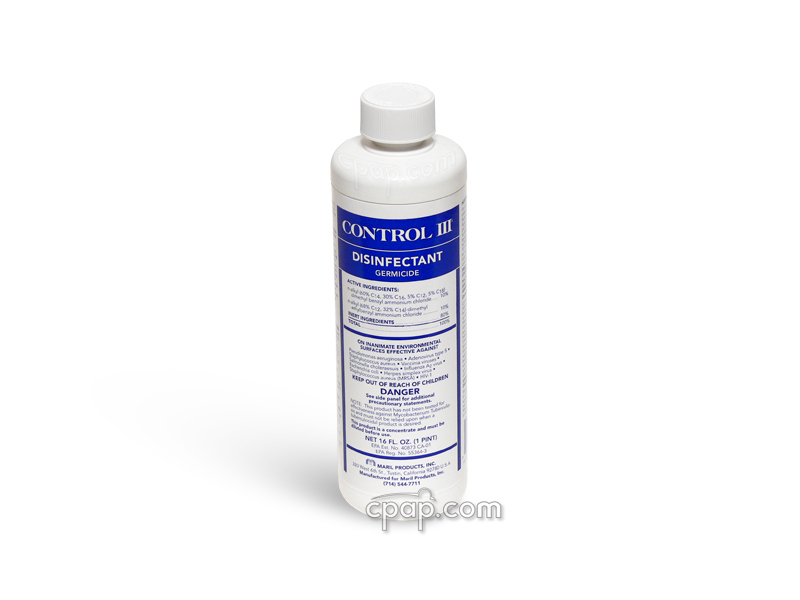 Please be aware that the Petite size comes in different packaging from other sizes. They come direct from Innomed this way.